For most, the holidays are the most magical, joyful time of the year. For those recovering from an eating disorder, however, this time of year can be the most anxiety-filled. Although the focus around food is the most obvious culprit, what’s less known is that certain gifts—that are well-intentioned—can evoke negative emotions, or even be triggers. Here’s a little holiday help in buying for someone in recovery. A little extra sensitivity goes a long way. 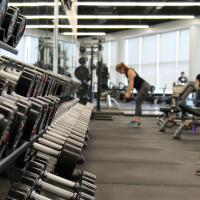 Exercise Equipment/Workout Classes: While recovering from an eating disorder, any exercise should be cleared and monitored by a certified health care professional. 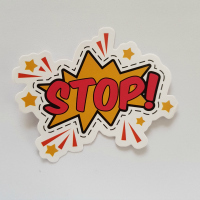 Purchasing these items for someone in recovery should be avoided, as they have the potential to hinder someone’s progress both physically and mentally. Self-Help Books: Eating disorders are complex. No one reason can answer why it started or stopped. Further, if the person is in a treatment program, they’ll want to follow their customized plan by a healthcare professional. Cookware/Food: Although well-intentioned, purchasing cooking items or food for someone in recovery can cause great distress, as well as trigger unhealthy behaviors. Clothes: Not focusing on numbers is a main part of recovery. Clothing, unfortunately, come in distinctive, numeric sizes. Further, the clothing not fitting (too big or small) can also have negative effects on the psyche. Alcohol: While alcohol is a common gift for the holidays (for those over 21, of course), you want to avoid this as an option. Keeping the body as healthy as possible is important. Helping promote that message to someone in recovery is appreciated. Self-Care Products: Bubble bath, soaps, spa gift cards, face masks, cologne, bathrobes, slippers, and essential oils are great gift choices. Self-care—taking time to uncover what brings you joy—is a crucial component of eating disorder recovery. Although none of these products, by themselves, can achieve happiness, they do promote peace, calm, and relaxation. Accessories: Earrings, fuzzy socks, necklaces, blankets, scarves, gloves, and hats are wonderful gift choices. They are mostly void of sizes and are the perfect add-on to any outfit. Journals/Writing Supplies: Self reflection is an important part of recovery. Promoting the idea of capturing feelings or thoughts through notebooks, pens, pencils, diaries, notepads, computer software, etc. is a thoughtful gesture. Hobby-Based Gifts: While self-help books are discouraged, books for fun aren’t. Find out their favorite author or genre or give a gift card. Puzzles or games are also great ideas. Keeping the mind busy and active during recovery is incredibly helpful and fulfilling. Love and Support: Never underestimate the power of unconditional love and support. This doesn’t mean suffocating someone in recovery with questions or concern (that can, unfortunately, cause anxiety). It does mean framed family photos. Using old t-shirts to make a collage of memories. Heartfelt cards. Hugs. Having support over the holidays is not only crucial, but available. Realizing you need help is a sign of strength, not weakness. 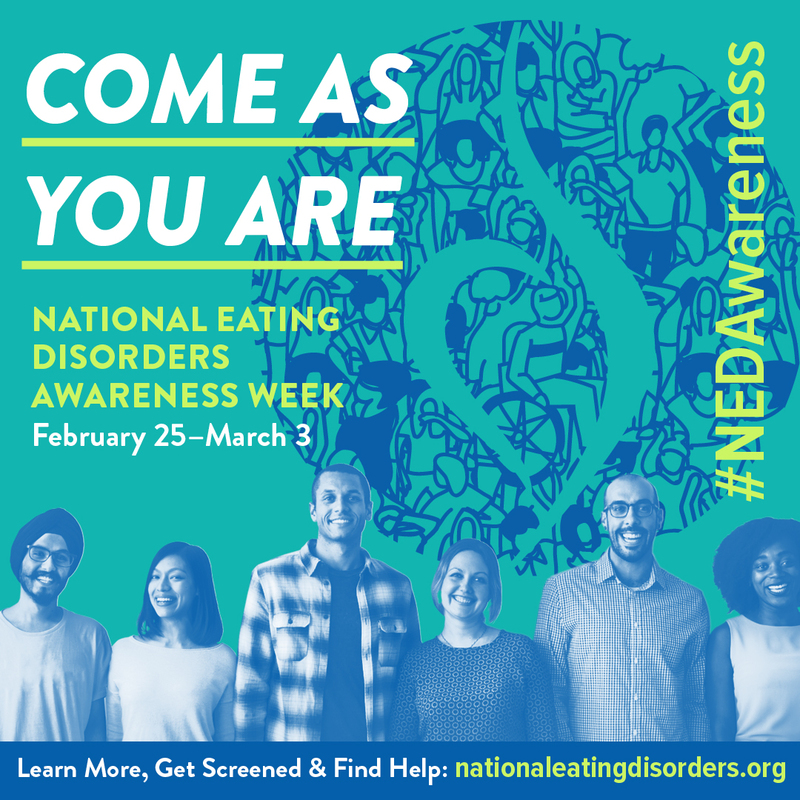 If you are suffering from unhealthy eating patterns or behaviors, contact your doctor, talk to someone who loves you, or reach out to the toll-free and confidential NEDA helpline. You are worth it. Kerry O’Grady is a Clinical Assistant Professor at the NYU School of Professional Studies - Division of Programs in Business. An award-winning integrated marketing and public relations professional, she is a regularly sought-after media expert, as seen in The Washington Post, The New York Post, The Telegraph, and on ABC News’ digital podcast “Uncomfortable,” to name a few. A passionate fitness enthusiast, she is also the creator and writer for the fitness blog KerryLeeintheCityFit (Instagram @kerryleeinthecity). Additionally, she's currently pursuing her Ed.D. at Vanderbilt University in Leadership and Learning in Organizations.